We are currently looking for sponsors for 2014. 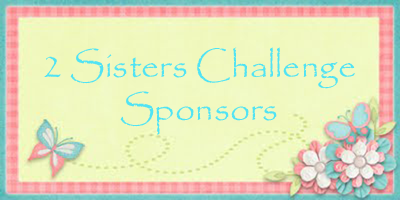 If you are interested in sponsoring 2 Sisters Challenge Blog please email us at twosisterschallengeblog@live.com. Good morning! It's time to announce the winner and top 3 of challenge 102 and July's bonus winner. First we want to thank everyone who played along and an even bigger thanks to The Digi Garden for sponsoring us. The winner of the prize from The Digi Garden is. . . .
Congratulations Rebecca!! 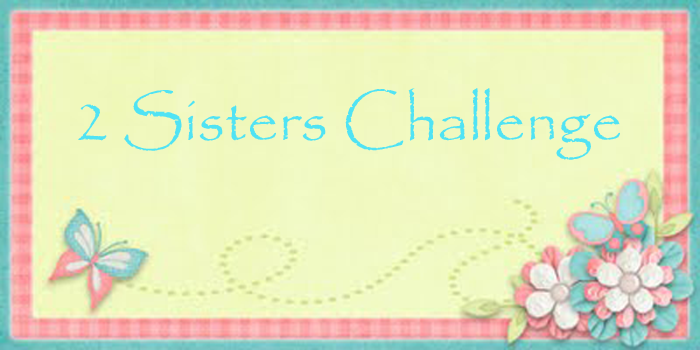 Please email us at twosisterschallengeblog@live.com to find out how to claim your prize. There is also a winners badge in the sidebar if you would like to grab it for your blog. The top 3 for are. . . .
Congratulations! There is a top 3 badge in the sidebar if you would like to grab it for your blog. 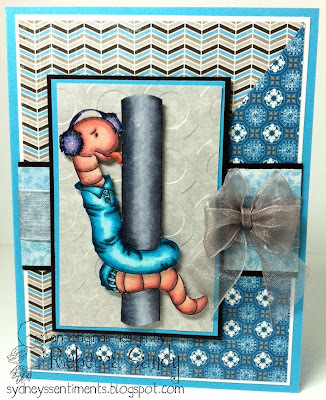 And now the winner of the July Bonus Challenge. We took every card that used the bonuses during the month and did a random draw. The winner is. . . .
Congratulations Sue! You have won a prize from The Crafting Boutique. Please email your mailing address to twosisterschallengeblog@live.com to claim your prize. 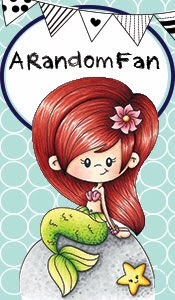 There is also a winners badge in the sidebar if you would like to grab it for your blog. Hiya Stacy and the team, thanks for the win, sent my details to you. Join me on my current challenge here. Thank you so much for chosing me in your top 3, soo thrilled and will wear my badge with pride. Welcome to the 2 Sisters Challenge Blog. We are so glad that you have stopped by and we hope that you join in on the challenges and have fun along the way. We are now a monthly challenge blog. Please make sure to check the rules page as we have made a few changes. To be fair to everyone, if a submitted project does not meet the challenge requirements, it will not be considered when choosing a Winner or Top 3. To avoid this, please carefully read the challenge requirements under the rules tab at the top of the page. Although we do our best to comment on each entry sometimes it may not be possible for the DT to do so with life, kids and often work. Please be assured that ALL eligible projects are entered into the draw for the prize regardless of whether or not they have been commented on.